Expertise, the latest equipment, and a motivating atmosphere help you take your workout to the next level. Join our Certified Personal Trainers for a workout that uses a combination of professional training techniques - including intervals of intense work - to get results! The small group size allows trainers to coach you through the workout while ensuring proper form is used to maximum benefits. Intensity Zone Technology helps you work at your ideal intensity through circuits and group work. Regular Group Training increases multiple areas of fitness… power, speed, strength and cardiovascular fitness. All participants must have one of the following packages or options on account to book or attend a Group Training session. A compatible heart rate monitor may be purchased at front desk. Plus GST. Class Packs are non-transferrable, not refundable and valid up to a year from the date of purchase. Members Only. 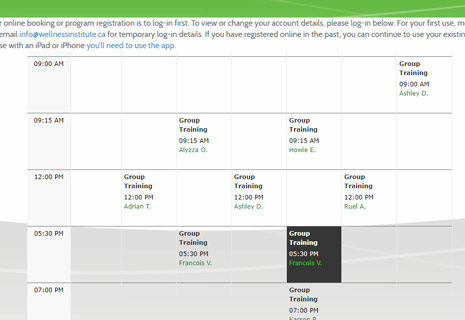 Attend unlimited Group Training sessions per month. Freeze option available. Class Packs and Drop-in Visits can be purchased online as Series Sales using your member or guest account, either at booking or under Account Information. Our newly designed Training Zone offers nearly limitless workout possibilities. This area is the home base for Group Training, though sessions may include the use of the full facility. The Training Zone features state-of-the-art equipment, including multi-use functional training pods, Atlantis lat pulldown and TRX suspension trainers. The design is ideal for multiple users and high intensity circuits. Pod stations can be adapted with attachments to focus on different muscle groups and exercises. Some additional equipment - from training sleds to a selection of free weights - is set aside exclusively for group and personal training clients. Another feature of the Training Zone is our Intensity Zone Technology. Personal target heart rates are used to create and display your five Intensity Zones. Use the zones to track your effort, stay motivated and maximize calories burned. A workout summary is automatically emailed to you after each session. 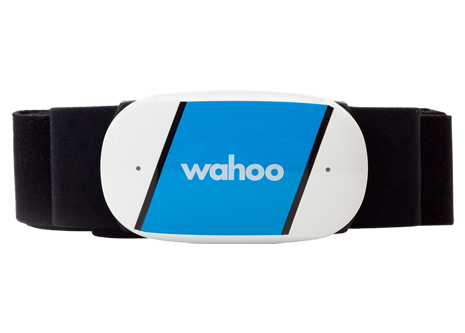 Compatible heart rate monitors are available for purchase or limited trial use. The idea of maximizing your caloric after-burn (also known as Excess Post-Exercise Oxygen Consumption) has been promoted as a benefit of specific workout programs, but it is actually based on how hard you work. The science shows a link between intense exercise and a calorie burn that stays noticeably above your resting metabolism for hours after the workout ends. The effect peaks in the first hour and drops to about a 14% increase in the first 3 hours. Intensity Zone Technology allows you to know when you are activating your after-burn effect. Getting your heart rate into Zone 4 means you burn more calories both during your workout and as you recover. You don't have to work at a high intensity for the whole session to benefit. Alternating periods of intense work with recovery activity creates a very effective and efficient workout. High-intensity interval training has been shown to reverse some age-related cell changes and improve lung, heart, and circulatory health, as well as insulin sensitivity. For those looking to get leaner, high-intensity interval training is a smart choice as it aids in fat loss without compromising muscle. Strength training is not just for bodybuilders. It is important for many health reasons, including preventing the loss of muscle and bone mass that begins in early adulthood. Regular Group Training will reveal a stronger you. Because Group Training enhances multiple areas of fitness, it can be a great complement to your sport-specific training. Our expert trainers can provide modifications to exercises to continually challenge your fitness level. Group Training can help support a weight loss program if combined with proper caloric intake and a nutrition plan. The workouts maximize fat loss while protecting or improving the muscle mass crucial to your metabolism. 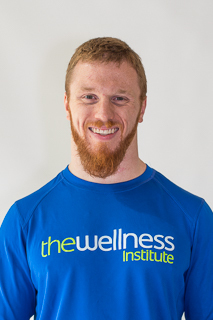 A specialist in building full-body, functional strength, Adrian uses his knowledge of biomechanics and anatomy to refine your technique, keep you injury free, and prevent muscular imbalances. He will push you to perform movements and move weights you never thought possible. Ashley’s passion for training comes from the inspiration she gets from helping others realize their potential and reach their goals. She believes in motivating clients to acheive what they might not otherwise push themselves to do and strives to make exercise enjoyable. 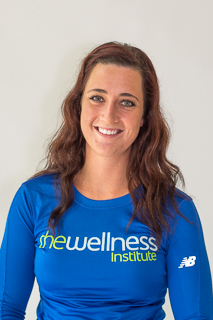 Amy strives to help people of any age, ability, or health status achieve their goals. 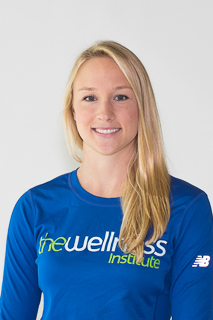 She has experience working with all abilities, from athletes to chronic disease patients. 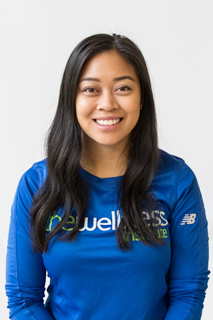 Amy believes wellness extends beyond the gym and aims to help her clients develop confidence and independence that ideally will lead to enjoyment and adherence to exercise. Alyzza believes that fitness and a healthy lifestyle can play a significant role in anyone’s life. Her enthusiasm helps clients reach potentials they never thought possible while doing movements safely and effectively. Specializations: hypertrophy/strength training, group training, sport specific, interval & circuit training, weight loss. Darren is a firm believer of the motto “work smarter AND harder”. He works to make sessions challenging, functional, informative, and likes to push people of all populations out of their comfort zone. His upbeat, enthusiastic personality will help you keep upping your weight, and continue to get that extra rep. 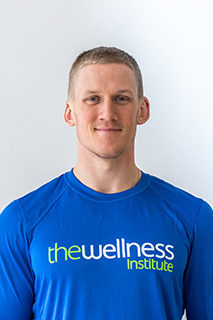 Whether it be training for sport, improving strength, or getting over an injury, Howie strives to help people reach an optimal state of well-being to be ready for the demands of their work, lives, and activities. Karson believes that hard work, proper form and technique are the keys to results. 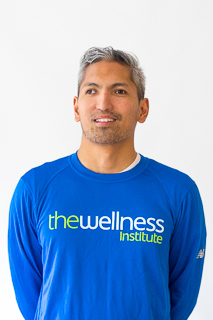 His clients include: athletes, weight loss groups, fitness competitors and those simply looking to improve their overall health. 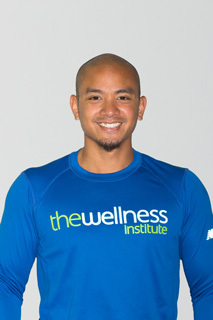 Ruel believes that exercise and healthy eating habits are not just a hobby, but a way of life. Ruel has worked with all levels of clients from beginner to athlete, as well as with those with acute and chronic injuries (post-rehab). Below are links to products and services to support your progress. 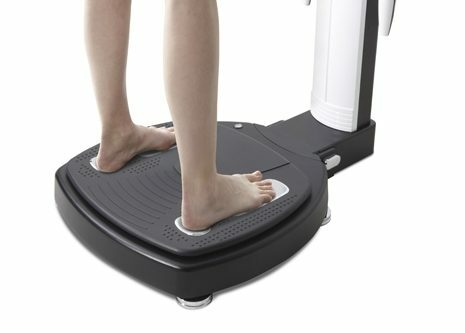 We recommend using the TICKR heart rate monitor to optimize your workouts and starting with an InBody Analysis to determine how many calories your body needs and help you track progress that you can't see using a scale alone. Our Registered Dietitian can help you set up a meal plan to enhance your performance or weight loss goals and provide added support for lasting lifestyle change. Ready to get started with Group Training? Here are the steps to purchase passes and use them to book your first session! This chest strap monitor connects seamlessly to the Intensity Zone Technology featured in our Group Training sessions for an advanced way to train. Get Fitter.Firmer.Faster. with weekly team fitness challenges and weigh-ins to help keep you motivated. Educational Super Sessions show you how to keep weight off beyond this high-intensity program. Relieve aches and experience deep relaxation with massages from our registered therapists. 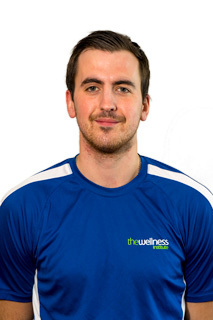 Techniques include Swedish, deep tissue/trigger point, myofascial and sport massage. When it comes to nutrition, a one-size-fits-all approach really doesn’t fit all. We each respond differently to foods, vitamins, and dietary habits. 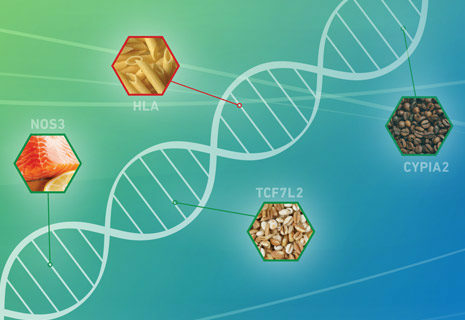 Find out what works best for you based on your genes, not food trends. Find out what you're made of. 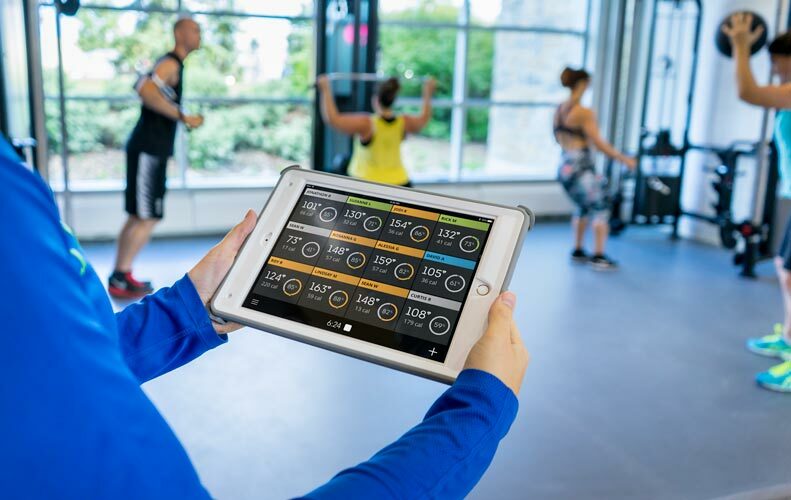 Track important metrics such as your basal metabolic rate, levels of visceral fat and overall muscle mass and BMI to get more focused expert support. Reach your personal best Making a lifestyle change requires support and that's where our team of experts comes in. 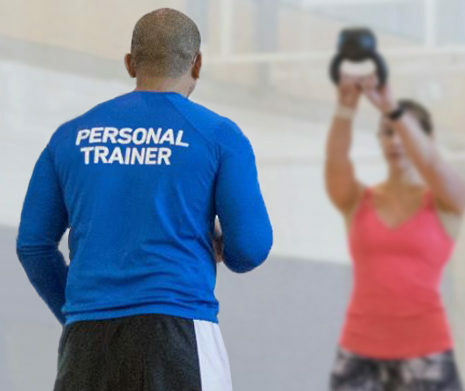 Degreed and certified, our personal trainers work with members to develop individualized programs. Copyright © 2019 Seven Oaks General Hospital,part of Winnipeg Regional Health Authority. All rights reserved.